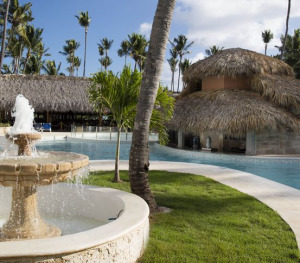 Right on the shore of Bávaro Beach, where the Caribbean Sea meets the Atlantic Ocean, is Grand Palladium Punta Cana Resort & Spa. 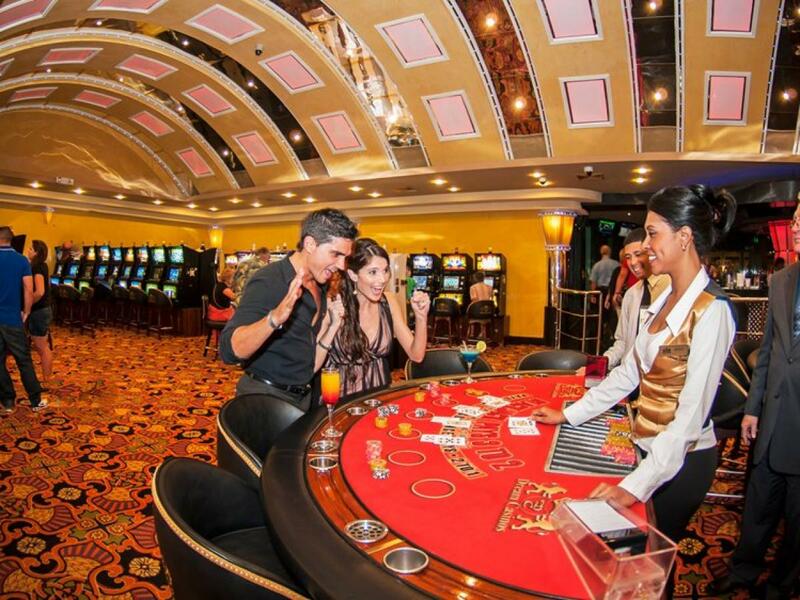 Accompanied by two outstanding resorts, the Palladium Palace Resort Spa & Casino and the Grand Palladium Bávaro Resort & Spa, it is part of one of the most important tourist complexes in Punta Cana. Thanks to this idyllic setting, you’ll enjoy your vacations under the warm Caribbean sun walking along a one kilometer long beach with fine white sand. The waves of a transparent turquoise sea sing a soothing lullaby in the midst of lush tropical vegetation. Whether you travel as a couple or with your family, you can choose from a wide variety of cuisines, pamper yourself with relaxing massages in the Spa or practice your favorite water sport. The facilities and services you’ll find at any of the Palladium Hotels & Resorts will make your stay an unforgettable experience: 24hr reception, fax and telephone service, newspapers, ADSL internet access in lobby area, satellite TV, luggage room, wake-up service, currency exchange, laundry service, outdoor parking, access ramp to common areas and pool, beverage machine, Ice machine, amongst others. Weekly catholic mass on Saturdays at 7:00pm. There is also a supermarket (with a selection of medicine), gift shop/ souvenirs, photography store, beauty salon, hairdresser, medical service . 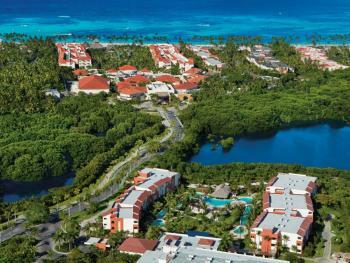 Very close to the resorts, there’s hospital , car rental offices and a golf course (nearby). Additional charge.reef lies near the shore where those fond of diving and marine life will find their dream. It’s the perfect spot for forgetting about everyday worries and enjoying great holidays with family and/or friends. 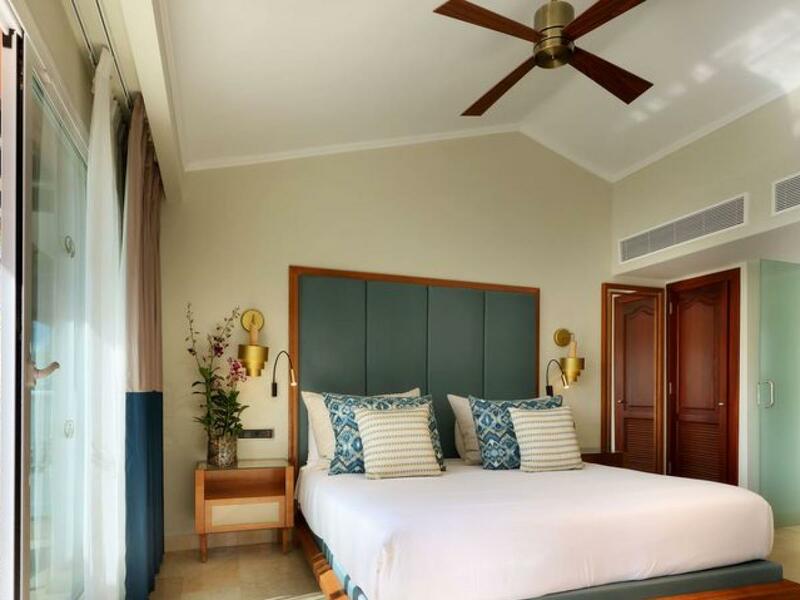 Located on a beautiful beachfront and surrounded by coconut palm trees and exuberant gardens of tropical landscape, this complex boasts a long beach of fine, white sand and a nearby coral reef. With its wide range of services and facilities, the resort offers a wonderful setting for a picturesque wedding or a romantic honeymoon. Celebrate your wedding at a private gazebo surrounded by beautiful gardens or at the beachfront location specially decorated. 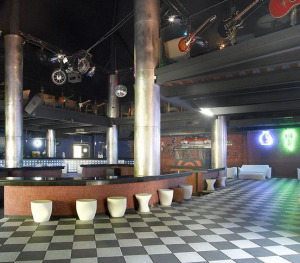 In case of inclement weather there is an indoor site (Capacity 60 – 80 people). Documents needed: a)	Original Birth certificate. Bring or send two photocopies. b)	Valid Passports. Bring or send two photocopies of the main page c)	Valid witness passports (no family) bring two photocopies. d)	Statutory declaration of single, status legalized by the Consulate of the Dominican Republic. Bring or send one original and two photocopies. e)	Divorce Certificate or death certificate (if applicable), Bring original or notarized photocopy and two simple photocopies, in both cases, a minimum waiting period of ten months applies before you can re-marry. f)	The Bride and Groom has to translate and legalize the (a) (d) and (e) documents by the Honorary Consul of the Dominican Republic in their country before the arrival. 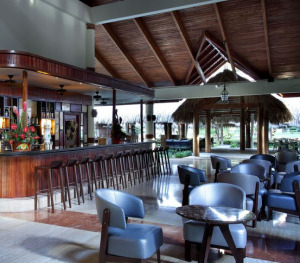 STAY AT ONE – PLAY AT THREE Guests of the Grand Palladium Palace have full use of all the facilities at the Grand Palladium Punta Cana and the Grand Palladium Bavaro EXCEPT for the facilities of the “adults only” Royal Suites Turquesa by Palladium @ the Grand Palladium Palace. 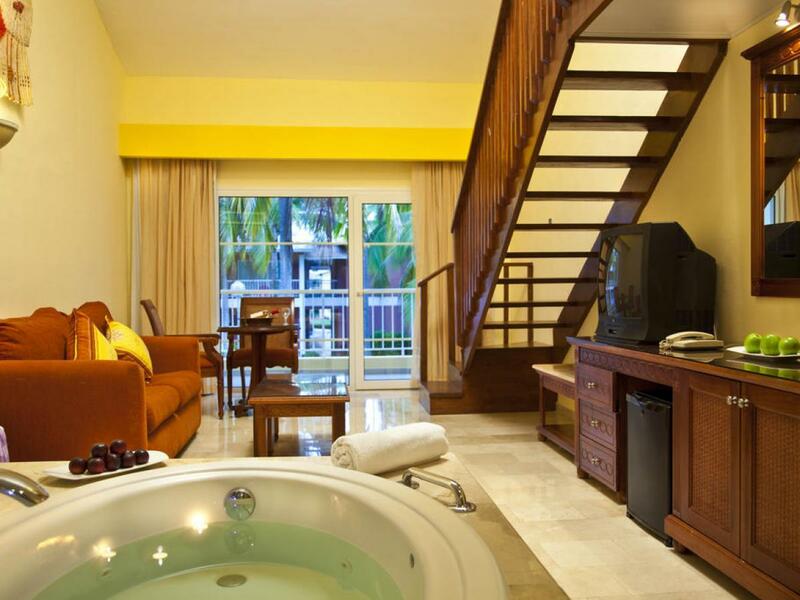 Only Royal Suites guests have access to these Royal Suites facilities. 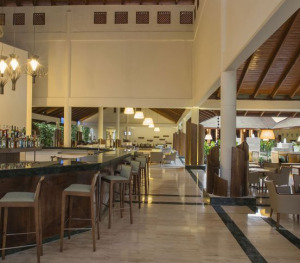 Main restaurant in the Grand Palladium Bávaro Resort & Spa which offers an international buffet with a wide choice as well as local cuisine so that you can get to know and enjoy it. Fresh fruit juices and a wide variety of dishes and show cooking at breakfast. 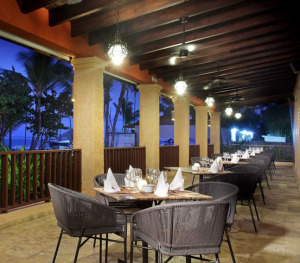 Located on the beach of the Grand Palladium Palace Resort Spa & Casino. 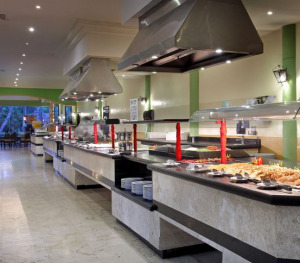 International buffet and local cuisine, Grill – BBQ, pizzas, pasta, salad bar, healthy food, snacks and ice creams. Main restaurant in the Grand Palladium Punta Cana Resort & Spa which is next to the Samana pool, behind the Punta Cana lobby. 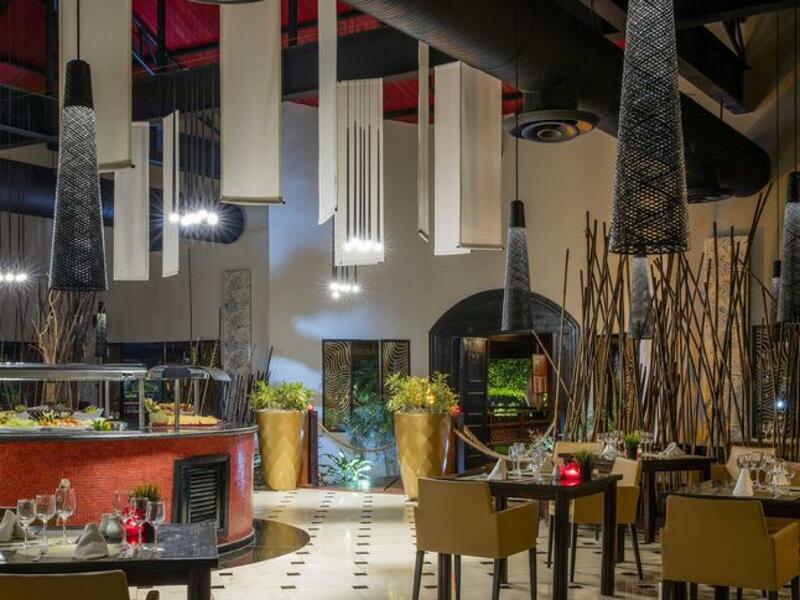 It offers an international buffet with a wide choice. At dinner we offer speciality show cooking, a wide variety of salads and healthy foods, an Italian and American section and ice creams. 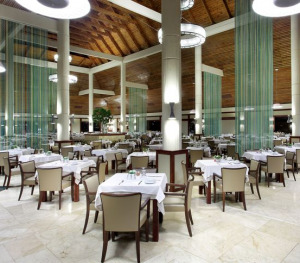 Main restaurant in the Grand Palladium Palace Resort Spa & Casino. 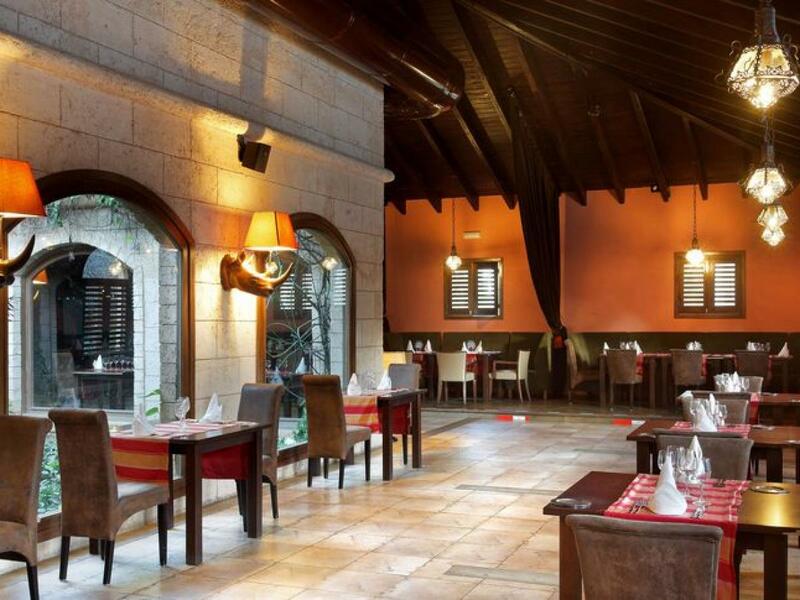 It offers an international buffet with a wide choice, as well as a local cuisine so that you can get to know and enjoy it. 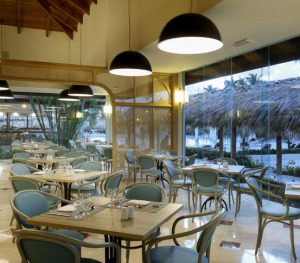 We offer at night a special show cooking, a wide variety of salads and healthy foods, an Italian and American section and ice creams. 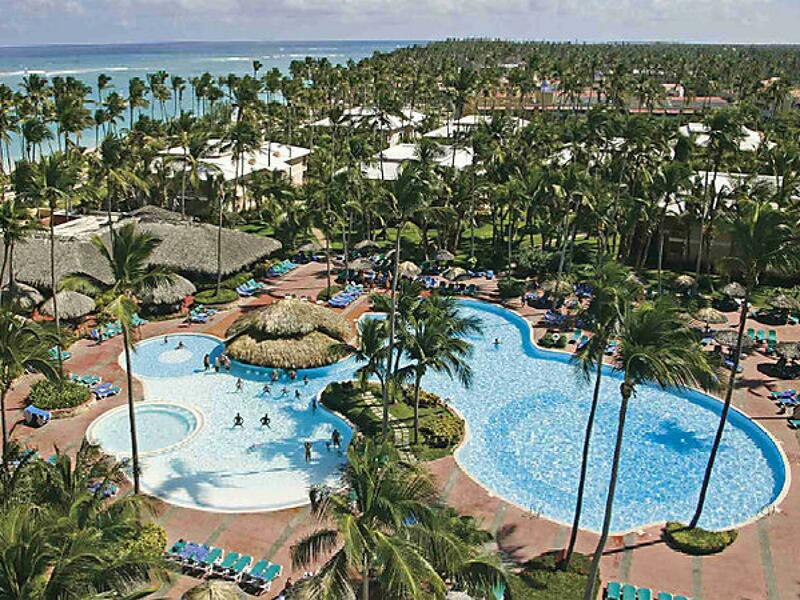 Located on The Grand Palladium Bávaro Resort & Spa beach. 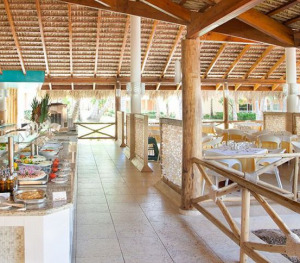 International buffet and local cuisine, Grill – BBQ, pizzas, pasta, salad bar, healthy food, snacks and ice creams. 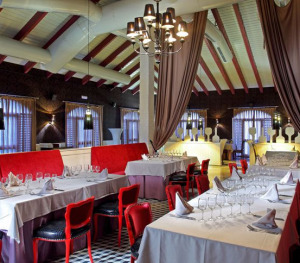 This restaurant provides an à-la-carte dinner service, with Asian specialities, as well as an innovative menu with Indian food. 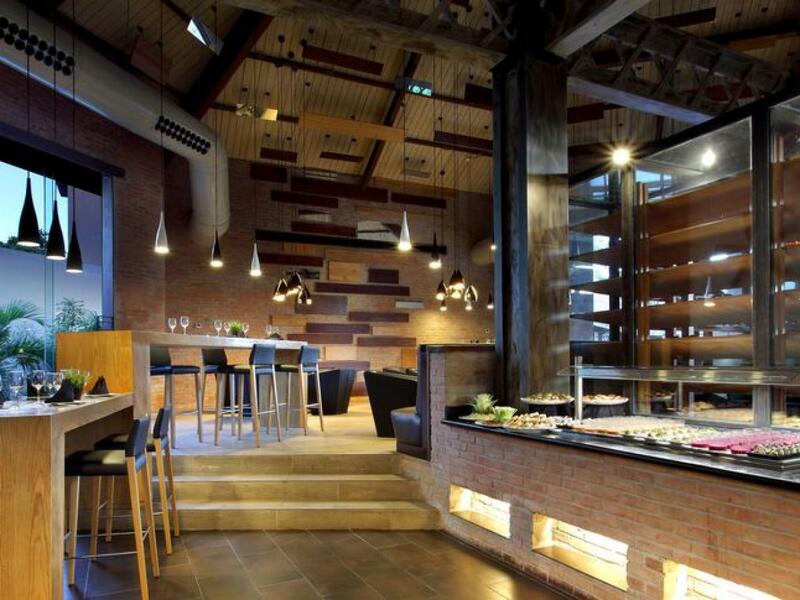 You can dine using tatami-type tables which, together with the faint and filtered lights, will create a unique atmosphere. 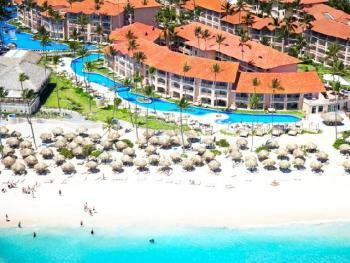 Located on the beach of the Grand Palladium Punta Cana Resort & Spa. 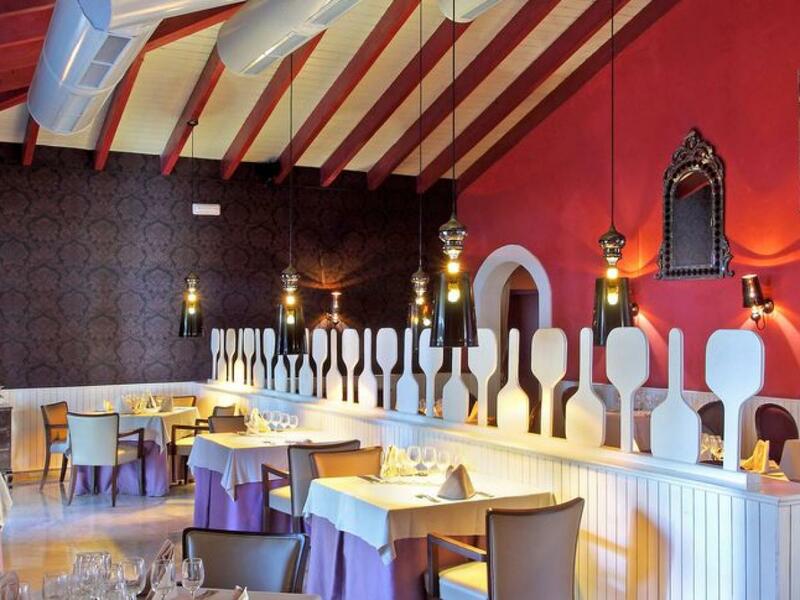 This restaurant offers specialities from Italian cuisine with a pizza oven and home made fresh pasta. 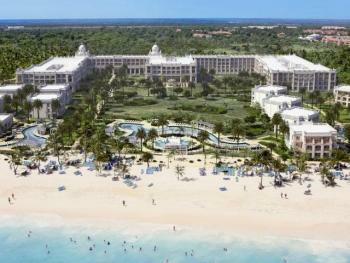 Located on the beach in the Grand Palladium Punta Cana Resort & Spa. It offers a wide selection of meat imported from the US. 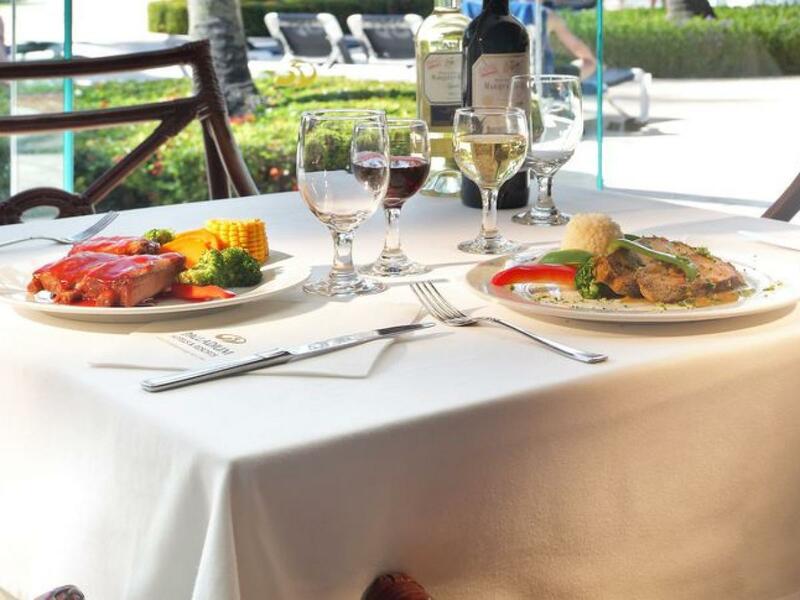 Choose your starters from our buffet or a la carte. 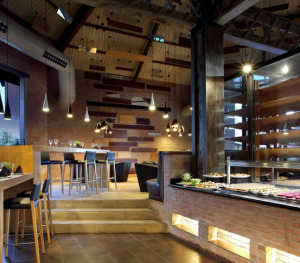 Decorated in earth tones and wooden touches, the rustic atmosphere of La Paisana will transport you right to La Pampa, Argentina. Premium cuts for all tastes, from the classic tender beefsteak to the juicy brisket and, of course, always topped with chimichurri. Unleash your senses with a full-bodied Malbec and select the sides that best dance with your palate. A tango of flavors in your mouth, that you cannot miss. 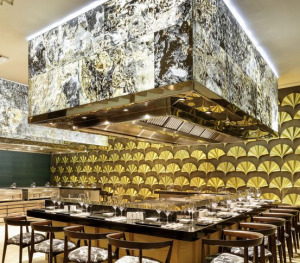 Let us seduce you with the gastronomy, the intense flavours and the exotic atmosphere of our new Hindu restaurant. There, you can enjoy the delicious traditional Indian recipes, with their variety of spices and greens combined with rice dishes that make every meal a unique culinary experience. 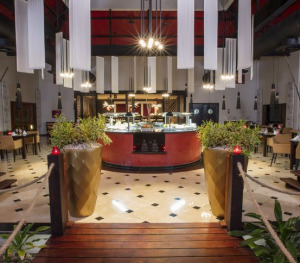 Our new Bhogali Restaurant in the Grand Palladium Palace Resort Spa & Casino has a fabulous open-air terrace where you can enjoy an exquisite blend of gastronomical sensations in unsurpassable surroundings. 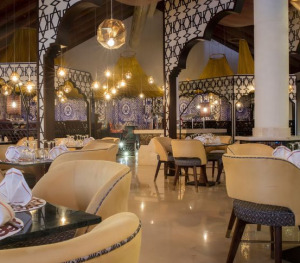 This magnificent à la carte theme restaurant is the ideal venue for lovers of Indian food. 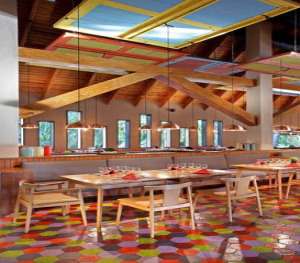 Its decoration and the flavours of its original gastronomy on your palate will carry you away to India, without leaving our splendid complex in Punta Cana. It is in front of the lobby of the Grand Palladium Palace Resort Spa & Casino, next to the Rodizio and Mare Nostrum restaurants. You can enjoy the best Japanese dishes by trying the à-la-carte specialities cooked in teppanyaki. Enjoy the live Japanese cooking shows, which will make your dinner a nice soirée full of fun for all the family. *Reservation required for teppanyaki. 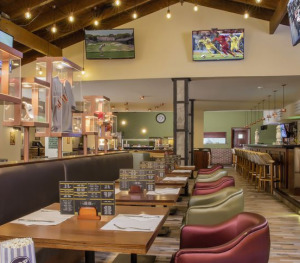 This fully refurbished restaurant provides a dinner service that focuses directly on the concept of tapas, with a large variety of selected Spanish tapas, which you can enjoy with a glass of beer. You can also try the best cava wines and the most delicious Spanish wines from the cellar, while enjoying the pleasant outdoor restaurant. 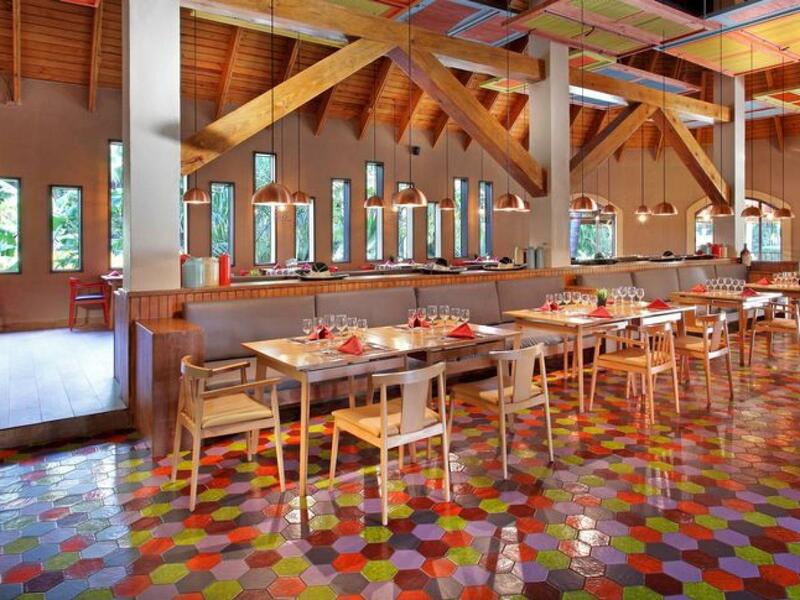 A sequence of colourful spaces and geometries where you can enjoy à-la-carte dinners, with exquisite Mexican dishes. It provides a carefree and pleasant atmosphere that will take you to this incredible country, so you can enjoy its famous cuisine. Sports Bar with 24-hour drinks and snacks service. We also show your favourite football, basketball and Formula 1 events on flat screen televisions. 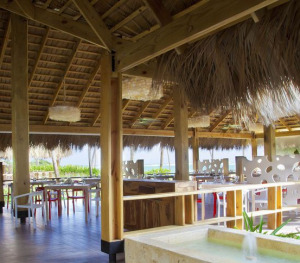 Located on the terrace of the Grand Palladium Bávaro Resort & Spa, near the lobby. 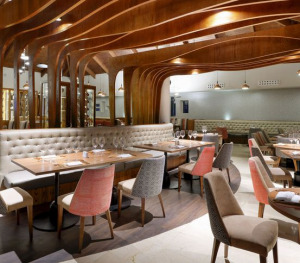 It offers a wide range of national and international cocktails. Tea-time from 17.00 to 18.00 with a variety of cakes, reading area and board games. 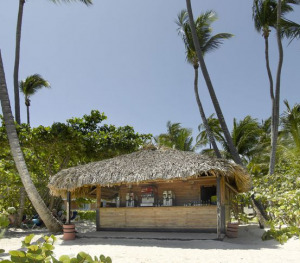 4 kiosks along 1 km of beautiful beach where you can cool off by strolling along our fantastic beach or enjoying a drink. Pool Bar with swim-up bar. Located at the pool in the Grand Palladium Palace Resort Spa & Casino. Incredible cocktails to enjoy from the pool. 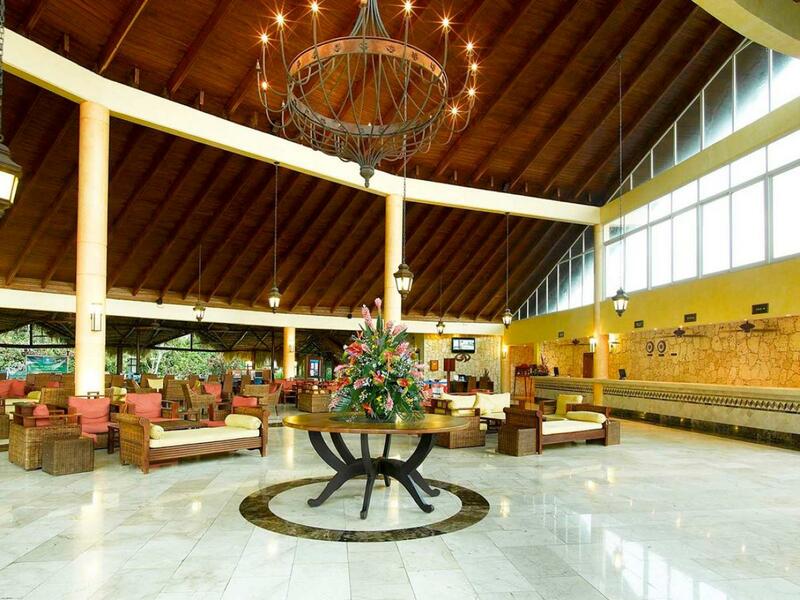 Located in the lobby of the Grand Palladium Palace Resort Spa & Casino. We offer national drinks and a selection of premium drinks, tropical cocktails, coffee and tea. Live tropical music. 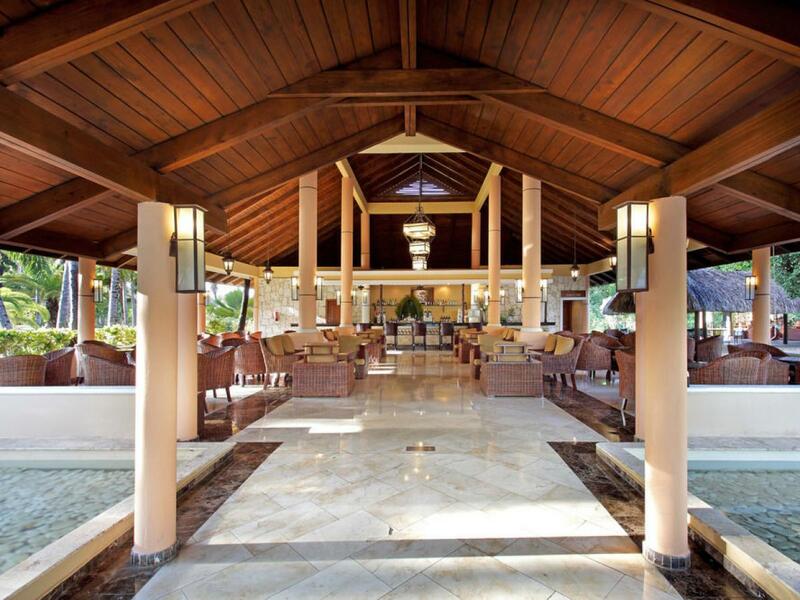 Located in the lobby of the Grand Palladium Bávaro Resort & Spa. We offer a variety of national drinks and a premium selection. 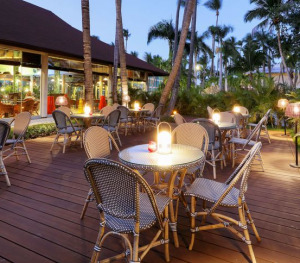 Enjoy the night with live tropical music.